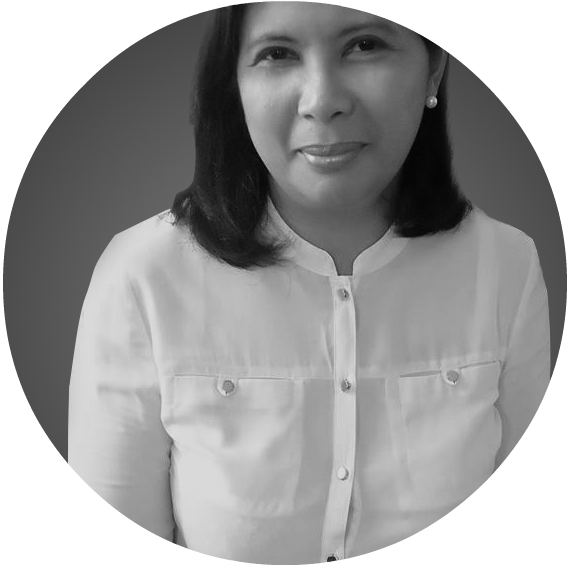 Granting that you are immensely contented with your hair and are not really considering a drastic change in length, color, or style, what option do you have to achieve a new look when the occasion calls for it? Unless you are willing to go through the hassle of going to the hair salon more frequently than you should and unless you are willing to risk the health of your hair by allowing it to go through several chemical processes to achieve the desired look, then your best bet is to wear a wig. 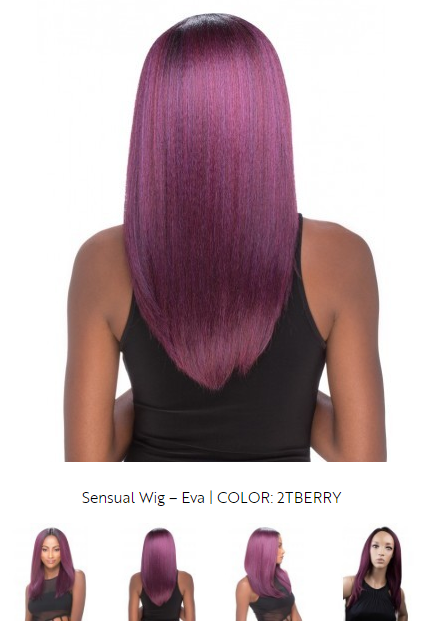 Before you imagine horridly fake-looking wigs, take the time to see how wigs have totally evolved to very natural-looking that is nothing short of versatile when it comes to style choices. So why does it make perfect sense to wear wigs? Most women would rather not have a change in hair style that could mean months of remorse especially with a bad style choice. Wearing a wig affords the chance to try a new look with the available option to go back to the usual look if desired. 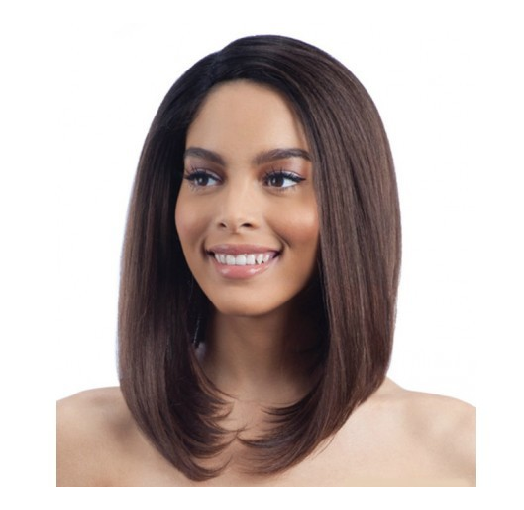 A series of trials makes it possible for wig wearers to explore hair style possibilities while having the assurance of maintaining the style that they are comfortable with. Human hair can only take so much stress from chemical and heat treatment. By choosing to wear wigs, women can try all the color and style they want without exposing their hair to extreme damage risk. Wigs can also help protect real hair from harsh weather conditions. 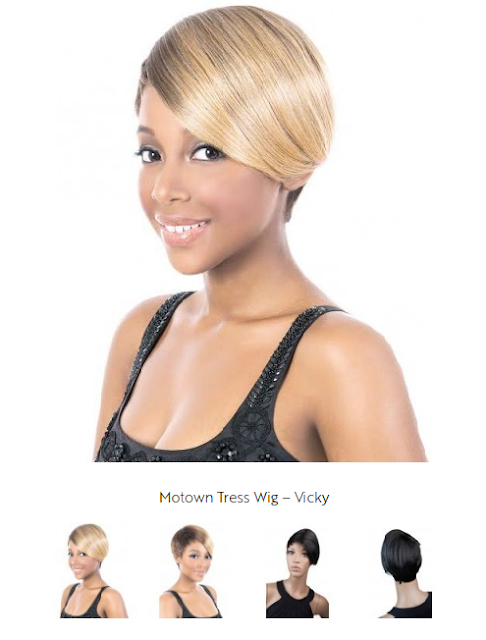 Not all wigs are intended to cover existing hair. 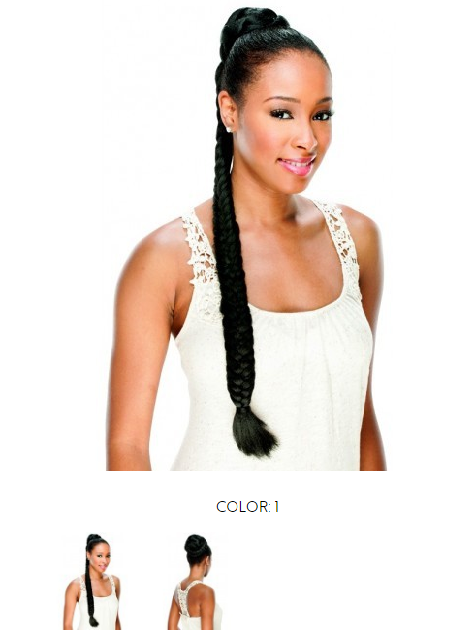 It can also function as extensions to achieve for instance a braided hair look without actually having to do the work. Another option is a clip on hair bangs which also adds flair to an existing hairstyle. Okay, so it's impossible to totally avoid bad hair days but there is such a thing as concealing it. You don't have to go outside showing just how bad it is. Wear a no-nonsense wig and prepare to dazzle them all. 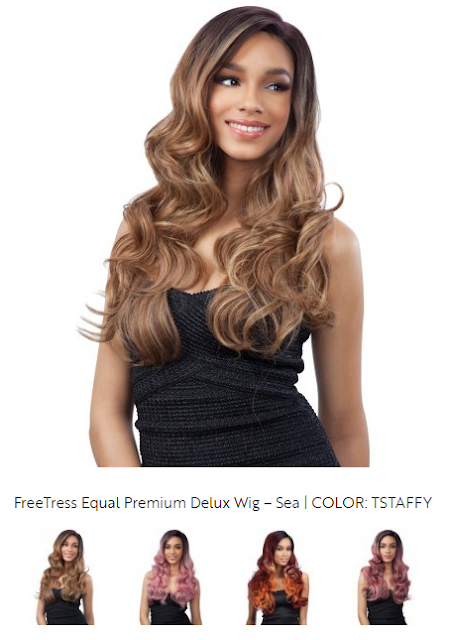 Wigs have come a long way from a mere cover-up for thinning hair due to advanced age or a medical condition. While it still serves those purposes, women or men who simply want to be more adventurous in their looks have wigs to turn to. That said, it makes perfect sense to wear wigs as it allows us to test different or extreme looks without having to pay for it dearly. Knowing that we have such an option makes life more fun and enjoyable.